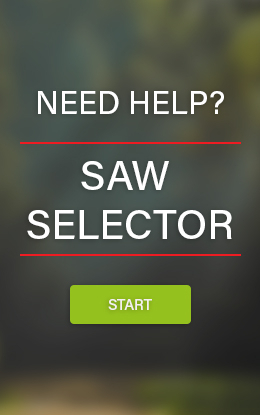 A lightweight saw with a narrow blade and the same aggressive performance as that of a ‘big saw’? Yes, it is possible! 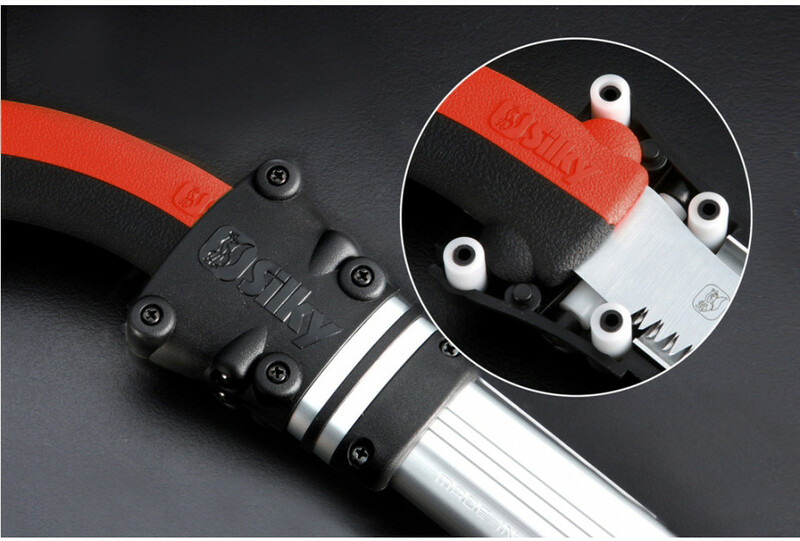 Silky succeeded in developing a pull saw with a narrow blade that enables precision pruning without sacrificing performance. 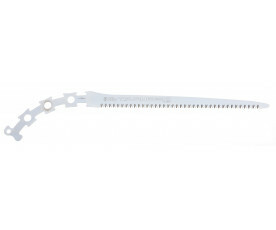 This ingenious design makes the Tsurugi a perfectly balanced saw. 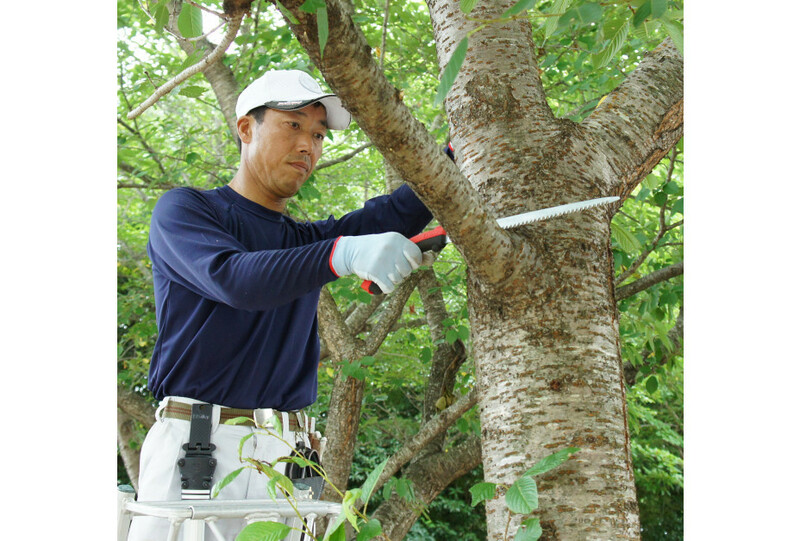 With the Tsurugi you are able to work with surgical precision in the most densely grown spaces, without damaging nearby limbs. 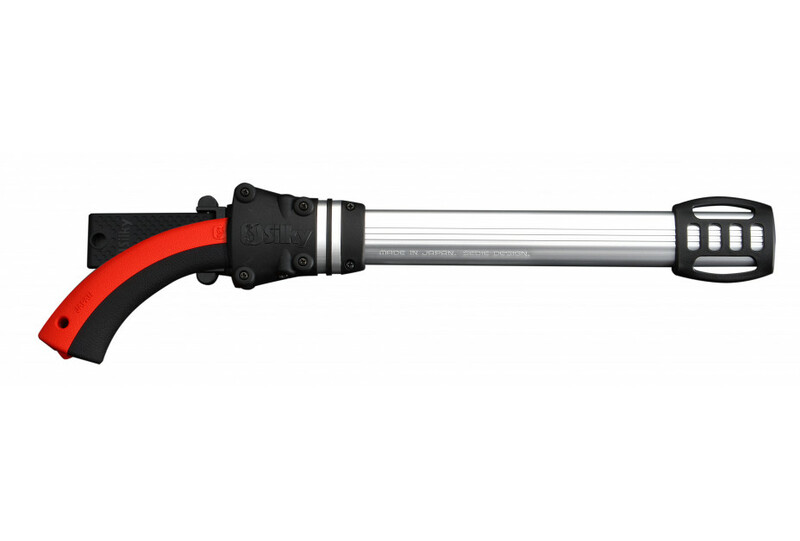 This saw is also ideal for removing compression forks and working in the tightest of crotches. 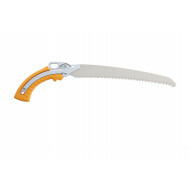 The powerful blade has high rigidity and a row of razor-sharp, aggressive teeth that will leave behind a smooth tree cut. 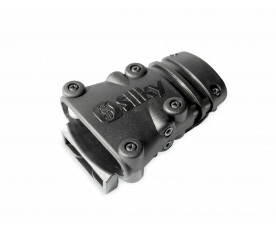 The comfortable Genki revolver grip has no bolts or screws, and consists of just two rubber parts perfectly encasing the steel. Very nifty, and no further tools needed! 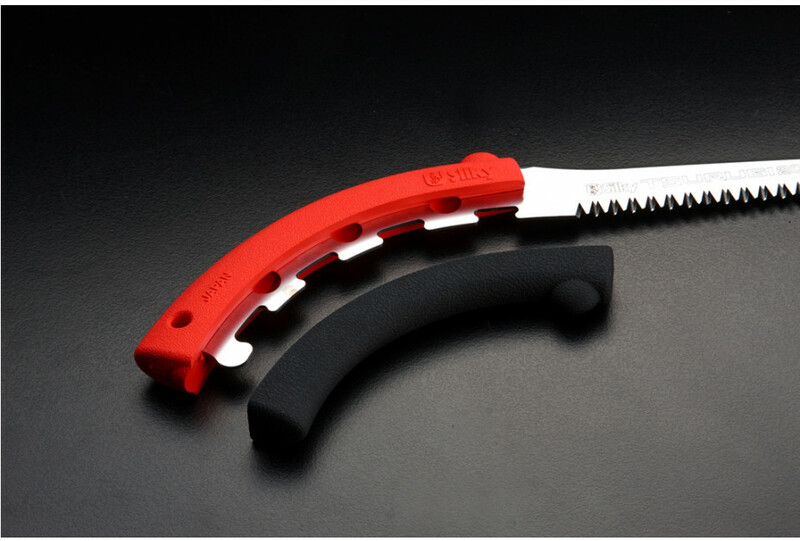 The aluminum scabbard is designed in such a way so that the saw will not fall out of it, but can still be pulled with just one hand. 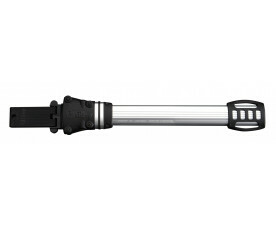 The scabbard is lightweight and can be used by both right-handed and left-handed people. 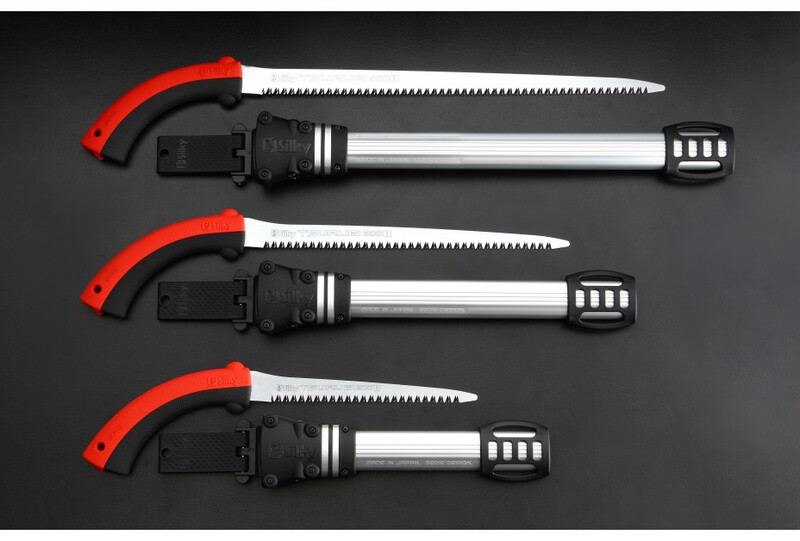 Complete your Tsurugi with the available leg straps and you will always have the saw at arm’s length. Did you know that the Tsurugi is named after a double-edged Japanese sword from ancient times? Proof of its great performance! 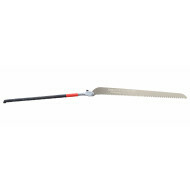 The Tsurugi is suited for pruning fresh wood and available with two different teeth: 8 per 30 mm and 10 per 30 mm. The possible blade lengths are: 200 - 300 and 400 mm. 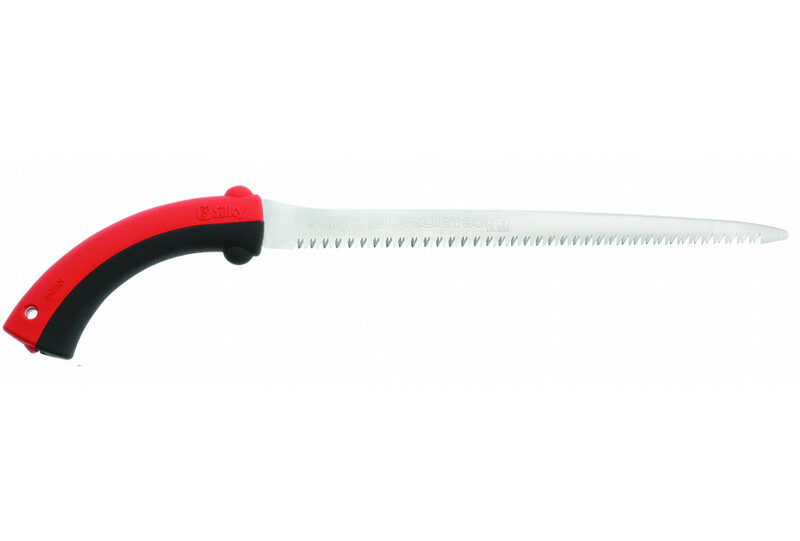 Do you prefer working with a curved blade? The Tsurugi Curve series will be your choice. 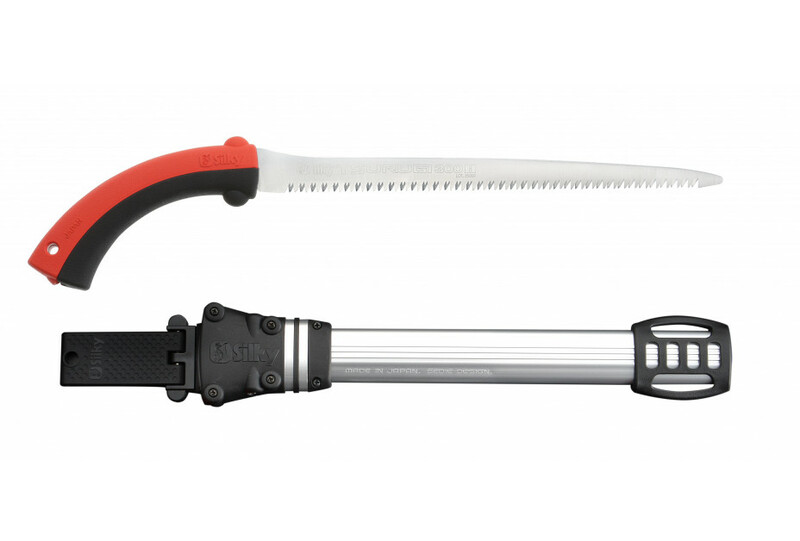 All saws in the Tsurugi series come with a lightweight, aluminum scabbard (for both right-handed and left-handed people) with detachable belt holder. The scabbard has 4 rollers that prevent the sharp teeth from damaging the case. The bottom part is equipped with a hole that drains moist and saw dust.